The great thing about remodeling is doesn’t have to be all about the inside. It can also mean adding another floor to your home, which is what we did for this client. Check out the photos and see how we gave this home a whole new look. 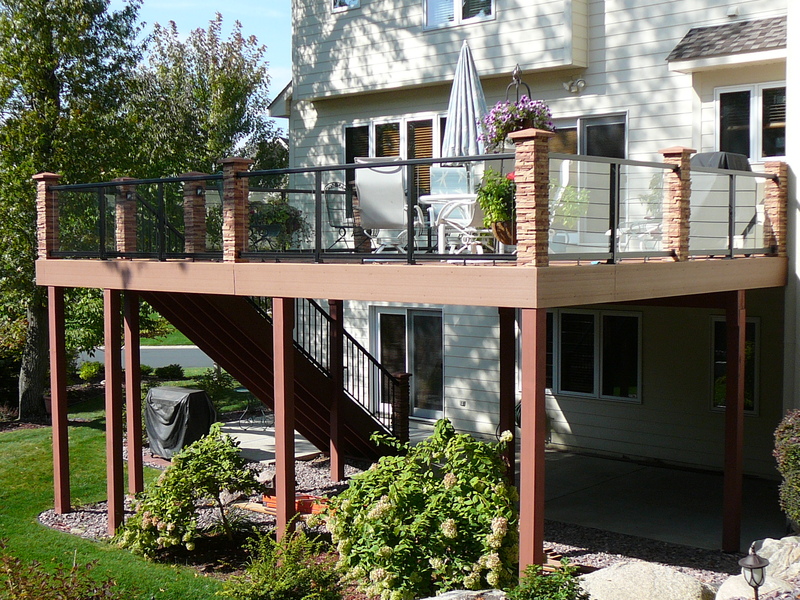 Decks are great for entertaining and relaxing, and any home with one is sure to be a hit. That’s what we did with this client’s project. We gave them a stylish deck that’s perfect for barbecues, relaxing and entertaining. Who can handle a 2,000 square-foot deck? The Titus Contracting crew. Check out the video below to see this deck, constructed for a Minnetonka multi-family housing complex, built from start to finish.